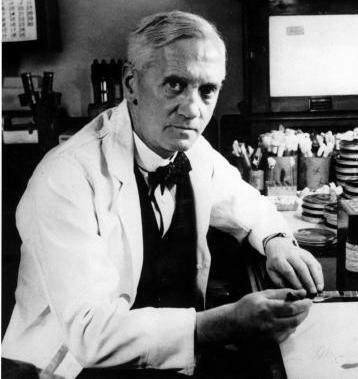 Sir Alexander Fleming was a biologist and pharmacologist. 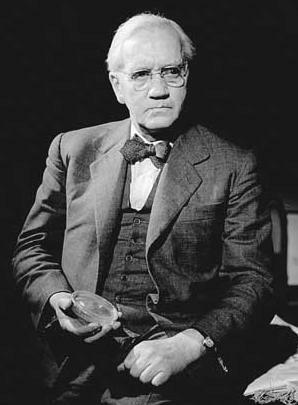 His best achievements are the discovery of the enzyme lysozyme in 1923 and the antibiotic substance penicillin from the fungus Penicilliu notatum in 1928, for which he shared the Nobel Prize in Physiology or Medicine in 1945 with Howard Walter Florey and Ernst Boris Chain. In 1999, In Time Magazine name Fleming one of the 100 most important people of the 20th Century for his discovery of penicillin, and stated, “It was a discovery that would change the course of history. 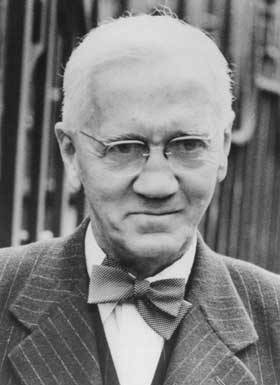 He was born on 6th of August, 1881 at Lochfield near Darvel in Ayrshire, Scotland. He was the son of Hugh Fleming. His father died when Alexander was just seven year old. He attended louden Moor School, Darvel School, and Kilmarnock Academy & after that he went London to work as a shipping clerk. He spent four years in a shipping office and after that moved to St. Mary’ Medical school, London University. He qualified with distinction in 1906 and began research at St. Mary’s under the guidance of Sir Almroth wright; a pioneer in vaccine therapy. He obtained M.B.B.S. 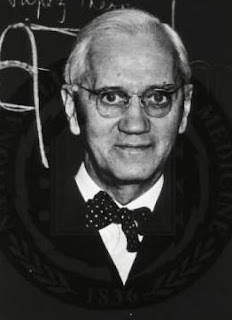 (London), with Gold Medal in 1908, and became a lecturer at St. Mary’s until 1914. He was elected Professor of the school in 1928 and Emeritus Professor of Bacteriology, University of London in 1948. 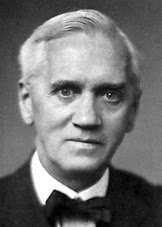 He was elected Fellow of the Royal Society in 1943 and knighted in 1944. 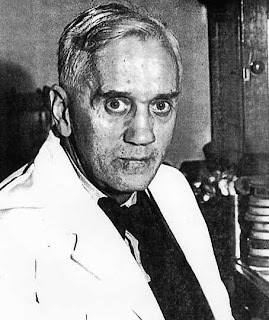 Alexander Fleming died on 11th March 1955. He is buried in St Paul's Cathedral.